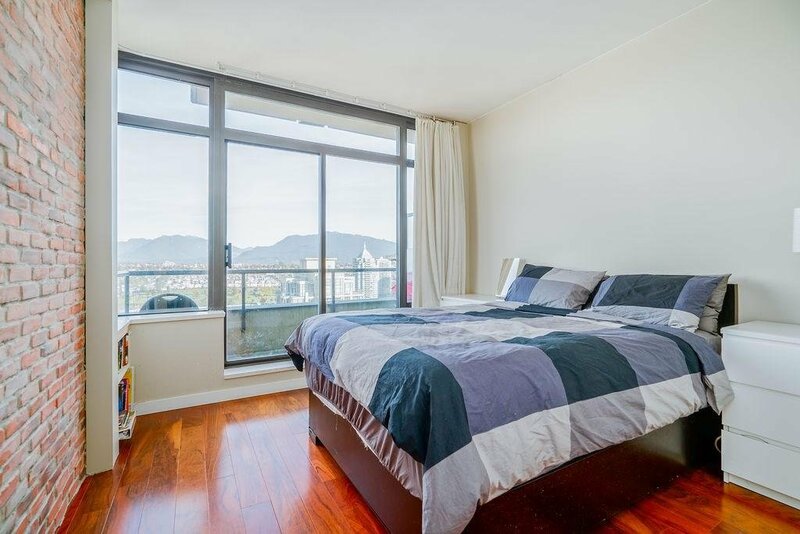 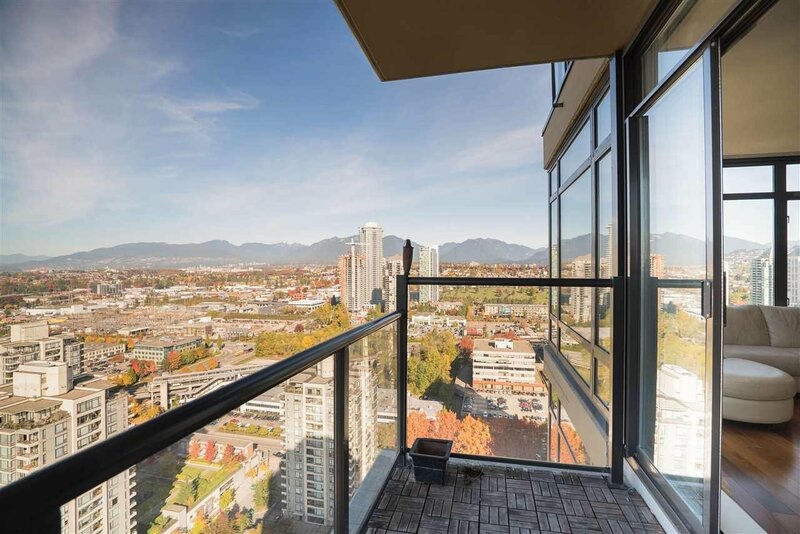 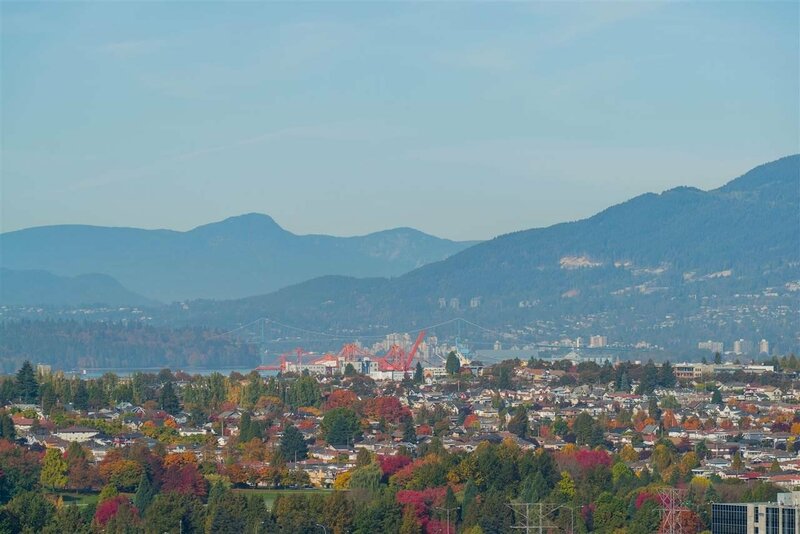 3003 2345 Madison Avenue, Burnaby - 3 beds, 2 baths - For Sale | Kelly Siah - Multiple Realty Ltd.
BREATHTAKING CITY, WATER & MOUNTAIN VIEWS from every room in this rarely available three-bedroom SUB-PENTHOUSE in OMA. 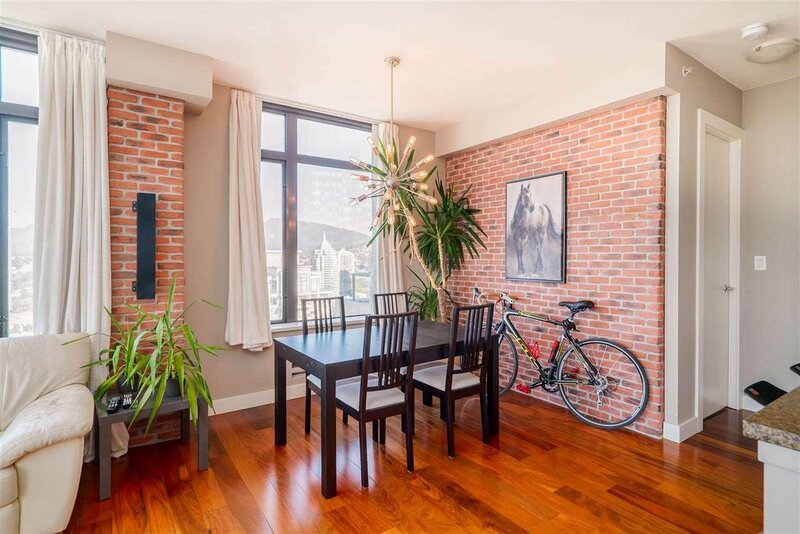 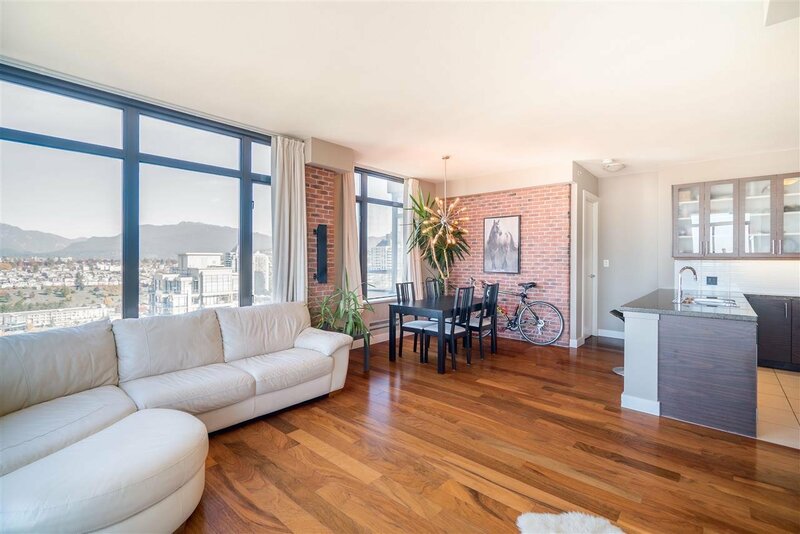 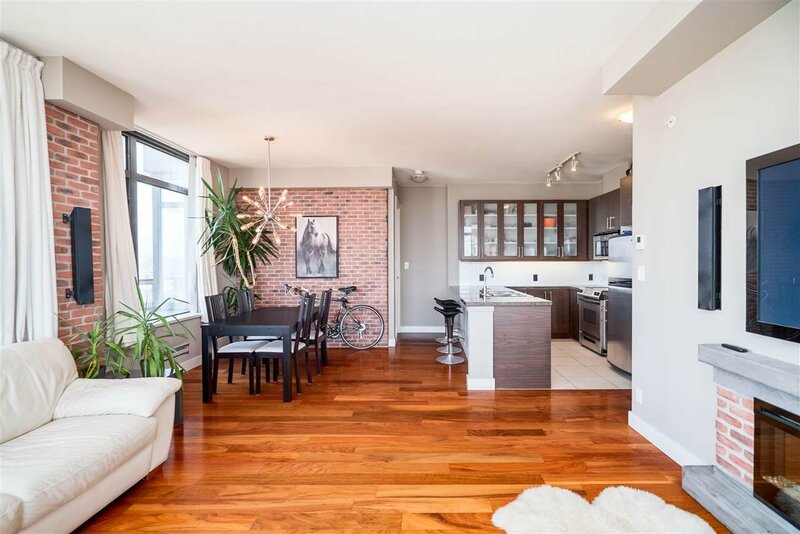 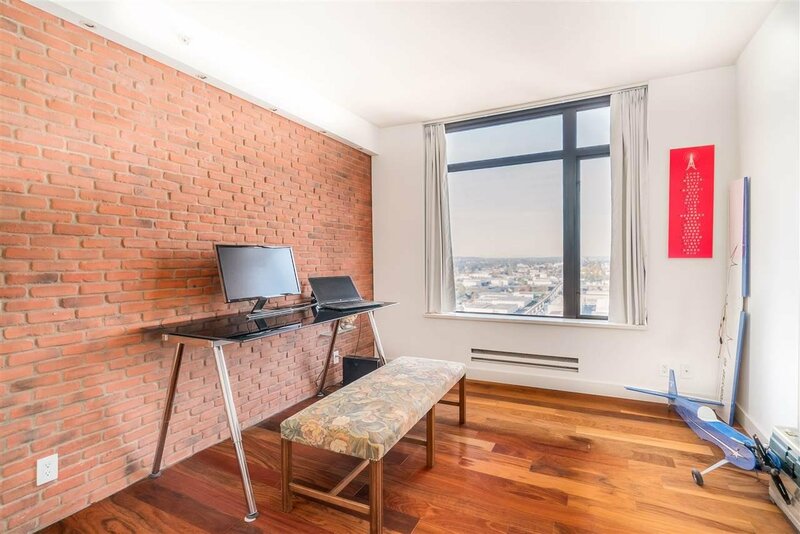 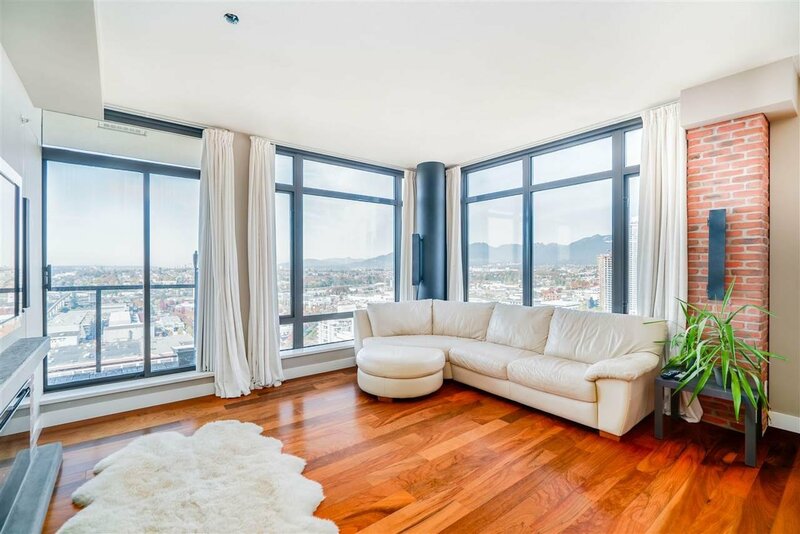 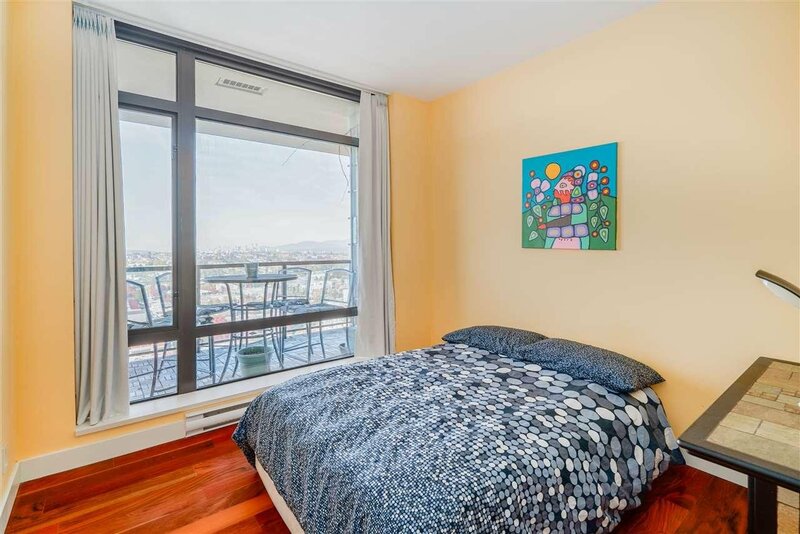 BRIGHT & SPACIOUS corner unit w/ floor-to-ceiling windows, 9 foot ceilings & engineered wood throughout. 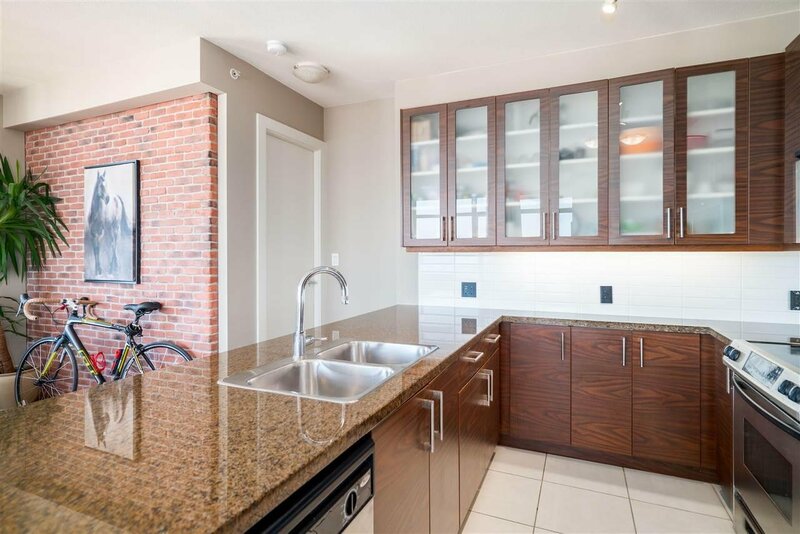 Open gourmet kitchen w/ granite counters, contemporary cabinets & S/S appliances. 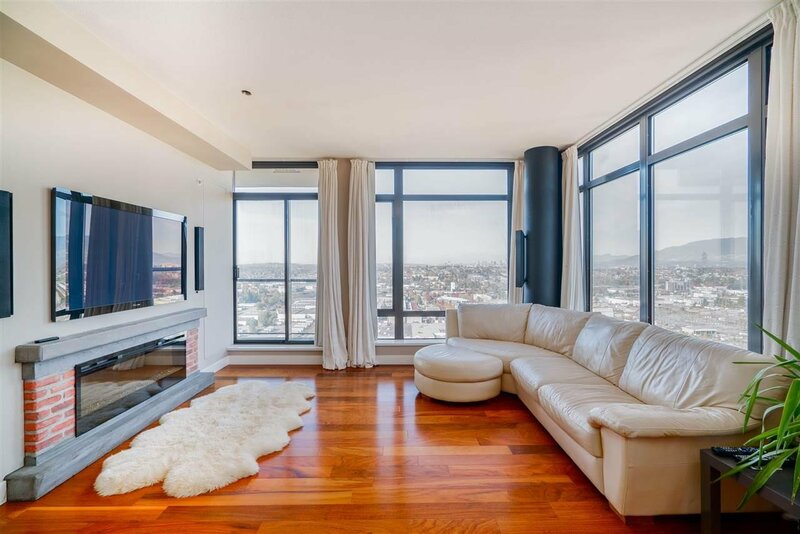 HUGE living room w/ proper dining area. 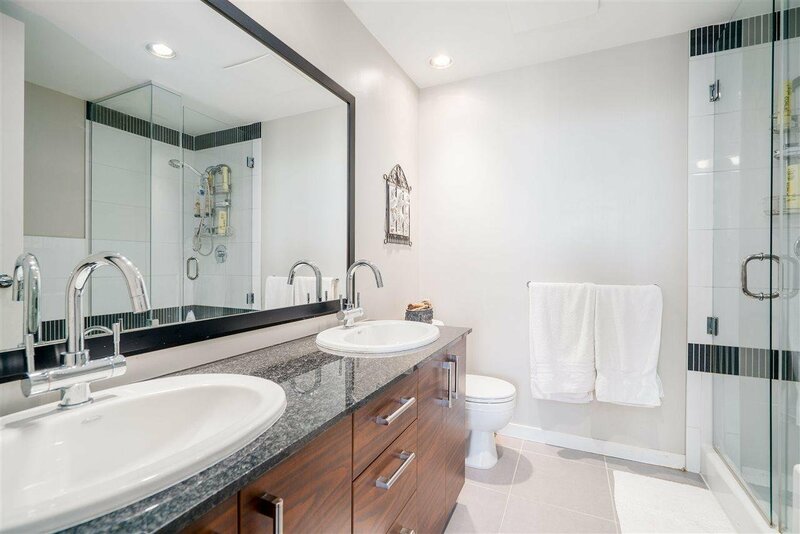 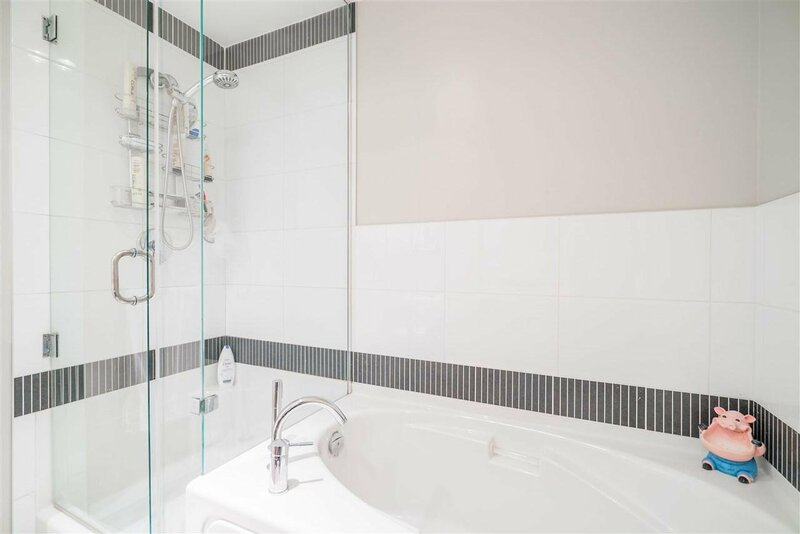 Large master w/ walk-in-closet & SPA-LIKE 5 piece ensuite feat stand-alone shower, double sinks & deep soaker tub. 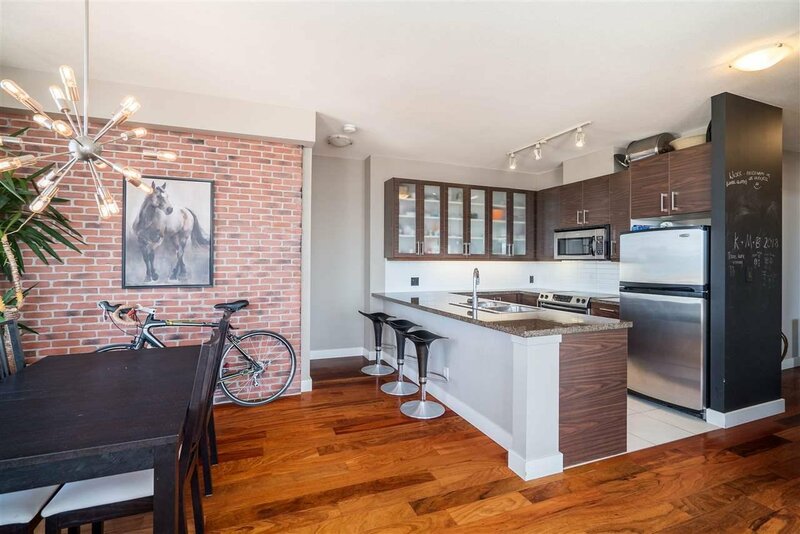 Perfect floor plan w/ no wasted space & so many upgrades including custom closet/cabinetry, modern brick veneer and built-in media/speaker system. 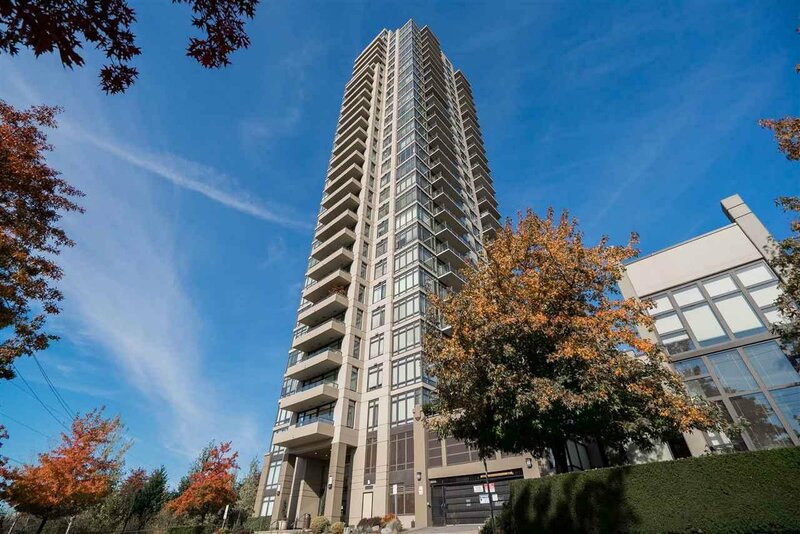 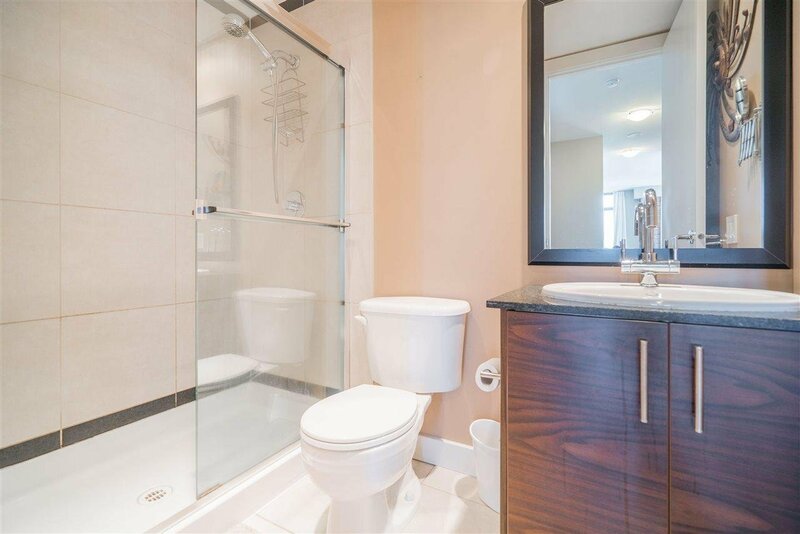 Luxury building w/ indoor pool, sauna, fitness centre & visitor parking. 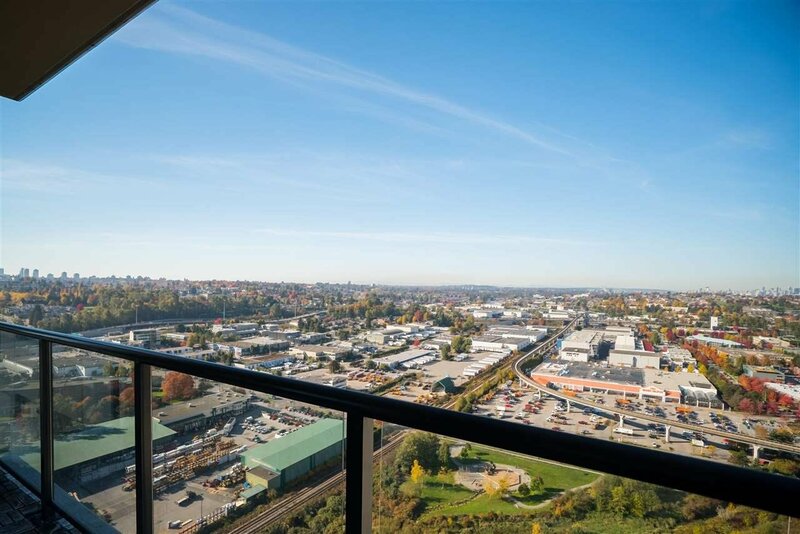 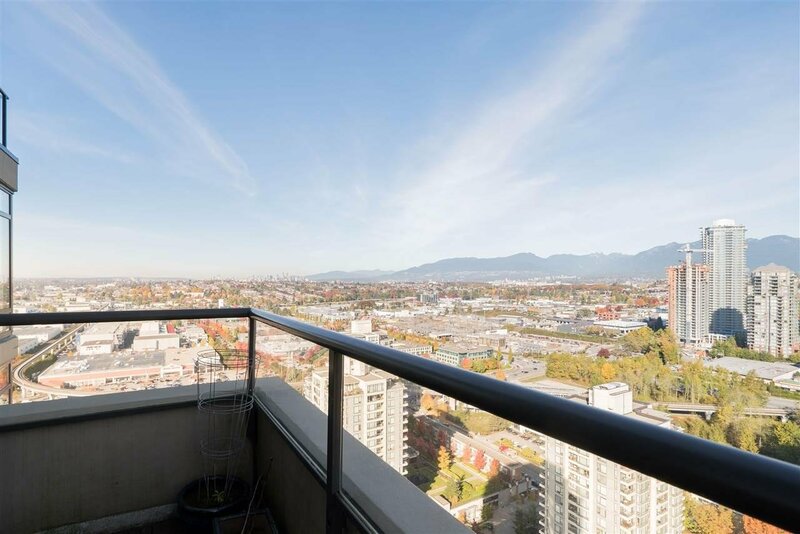 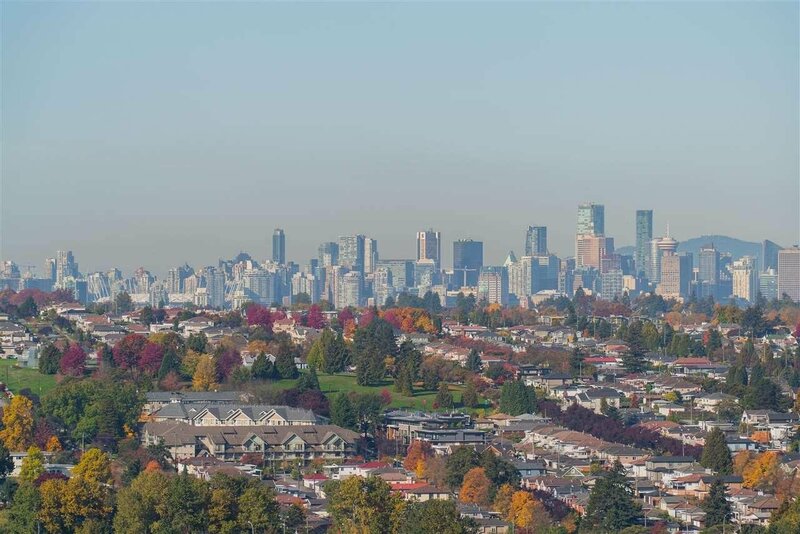 Live steps from 2 skytrain stations & Brentwood Town Centre. 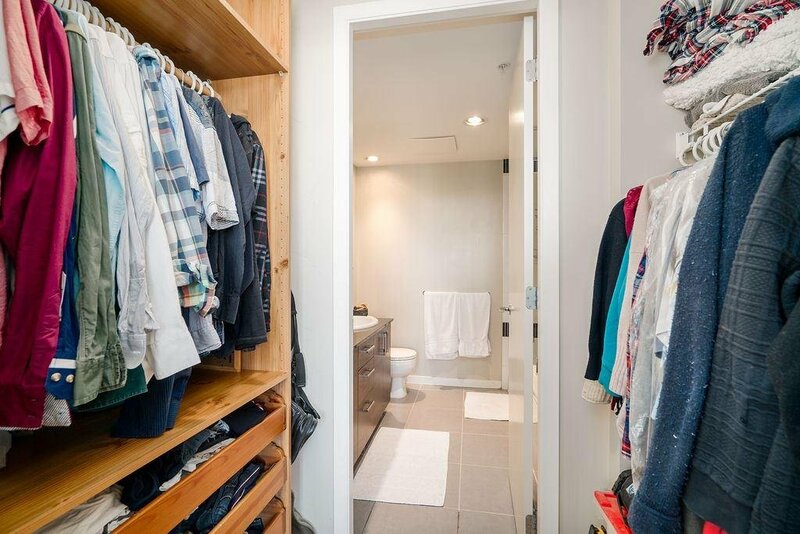 TWO Parking & Storage.